C-c-c-curly! C-pattern curls are typically what come to mind when the words ringlet, spiral and corkscrew are tossed around. This curly pattern is what clients reference when they come into the salon wanting Sarah Jessica Parker’s Carrie Bradshaw, Keri Russell’s Felicity and Brit singer Lorde’s curls. 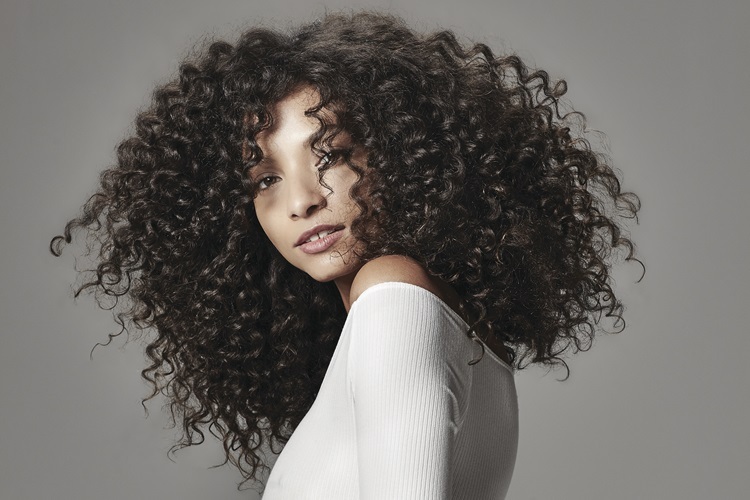 According to Ouidad Master Artistic Educator Chadwick Pendley, “Tight curls in all their beauty and uniqueness are just waiting for their needs to be met. These curls will often need their hydration levels restored and the moisture content replaced. Once you do this, they come to life and command attention like none other.” Preventing frizz and hydrating c-pattern curls encourages elongated, defined and boldly shaped curls. Here, Pendley gives his top tips and tricks for c-pattern curl perfection. Q: What should hairdressers keep in mind when handling c-pattern curls at the shampoo bowl? A: Curls should always be handled with care. They’re delicate and require a gentle touch. Combing out the tangles prior to wetting the hair will help with detangling the knots that this type of curl is more prone to. Q: Any tips for cutting c-pattern curls? A: Cut them wet. When wet, they’re in their most natural state and this is the one time we find them to be consistent. Q: How should hairdressers style c-pattern curls? A: Prior to styling I make certain to prime them and hydrate them. This ensures that once styled, these incredibly dynamic curls are defined, soft and shiny. Immediately out of the shampoo bowl, apply a primer like Ouidad Moisture Lock Leave-In Conditioner and then follow with an application of either Curl Quencher Hydrafusion Styling Cream or Curl Quencher Moisturizing Styling Gel. Chadwick Pendley is a recognized expert when it comes to the art of creating beautiful hair. 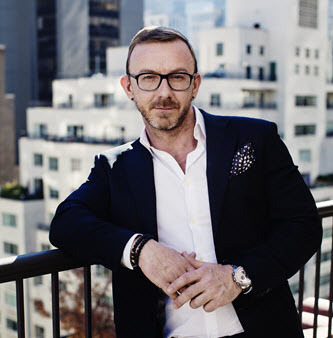 With more than 10 years as a OuidadCertified Stylist, he initially trained at the Manhattan flagship salon with founder and renowned stylist Ouidad herself. Today, in his role as Master Artistic Educator, he trains, inspires, and educates other stylists through the Ouidad certification process. He is co-owner of the flagship salon Ouidad by Chadwick and Igorin Ft. Lauderdale, Florida.